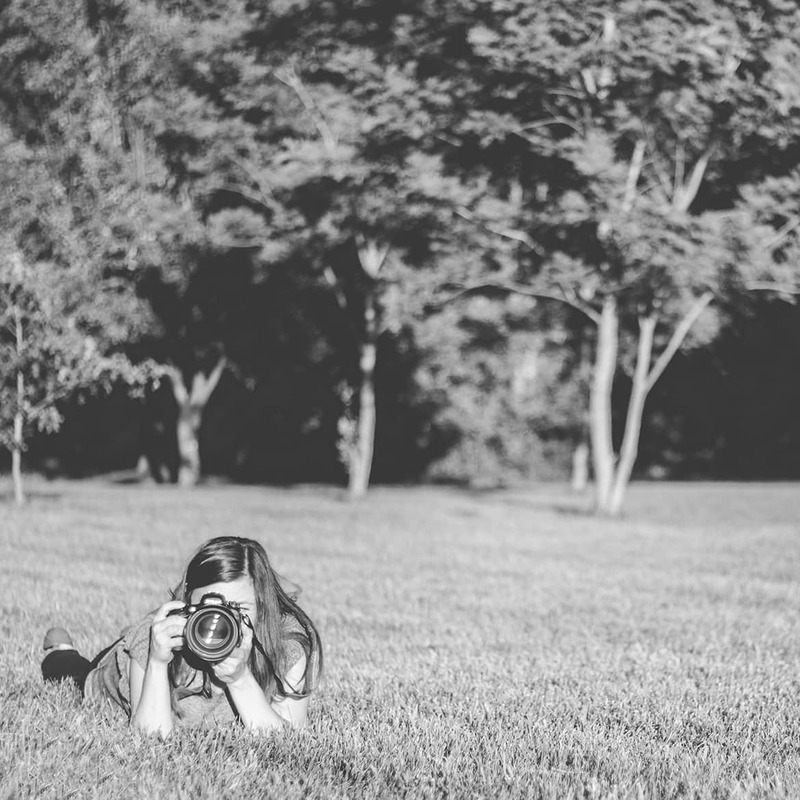 So often I get asked what happens if it rains or what happens if a child isn’t cooperative or what if there’s an emergency and me (the photographer) can’t make the session or you (the client) can’t make the session. Well, April has been a month of answering a lot of these what ifs! First, take the gorgeous three-month-old Emilyn! Her parents booked my Milestone Package, and I had the honor of shooting her newborn images. I managed to get all of her pictures in before she turned four months old, but we didn’t get them all on the day originally planned. 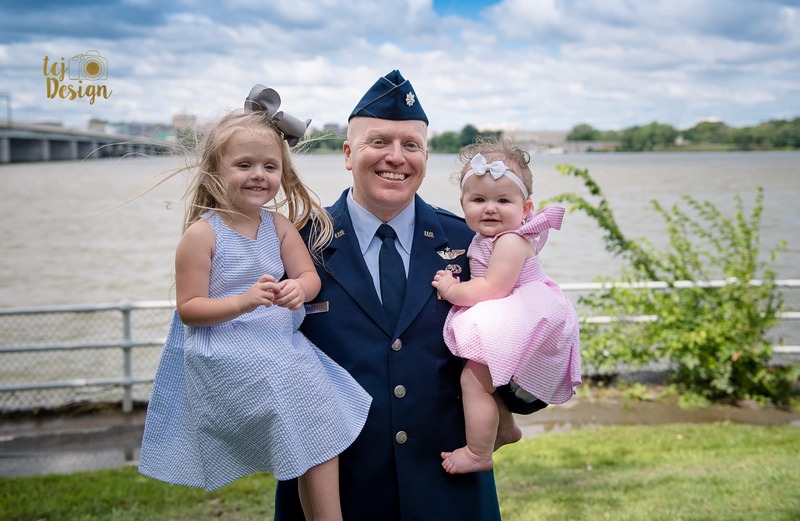 Based in Northern Calvert County, Maryland, TCJ Design offers natural light lifestyle, documentary, and portrait photographer in the Washington, DC area. E-mail me at teresa@tcjdesign.com to book a session! Giveaway with Kidorable: Get your kiddo ready for spring! 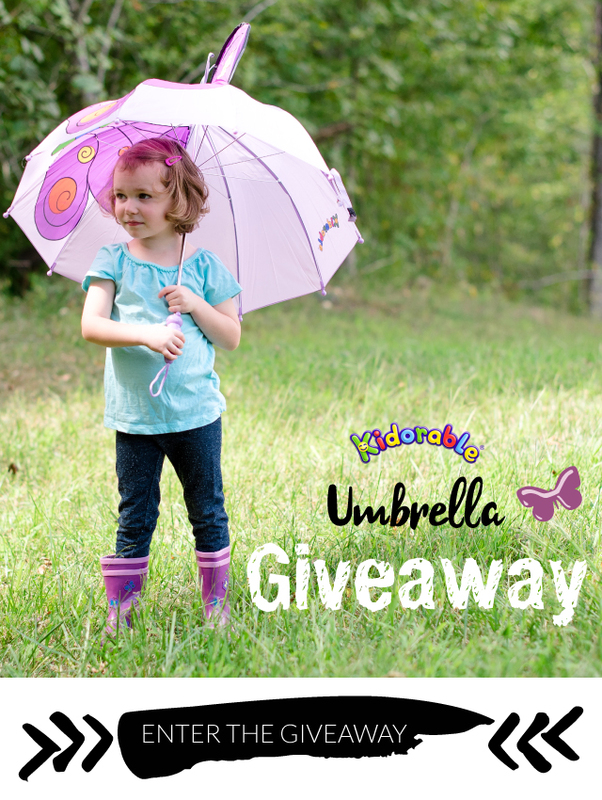 I started out my Kidorable collection with an umbrella from Kidorable, and now you have your chance, too, to win your very own for your kiddo! This is perfect with spring right around the corner! You can get your very own pictures of your kid holding it while splashing in puddles.